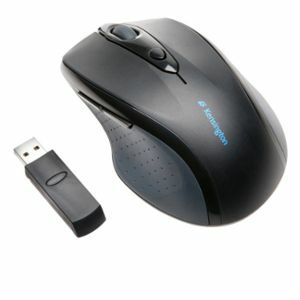 The Kensington Pro Fit� Full-Size Wireless Mouse has an ergonomic, right-handed shape with a soft rubber grip for all-day comfort. 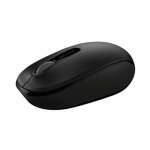 It features a high-definition optical sensor with a pointer speed quick-select button for enhanced productivity. 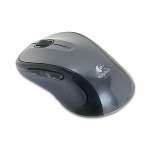 It uses 2.4 GHz wireless for long range with minimal interference. It is PC and Mac compatible. 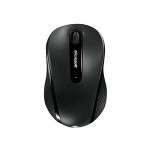 Buy Kensington Pro Fit� Wireless Mouse today!